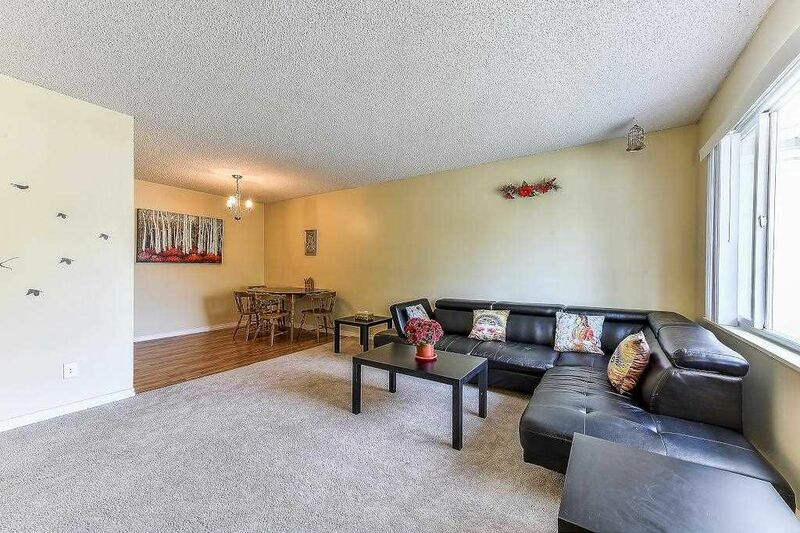 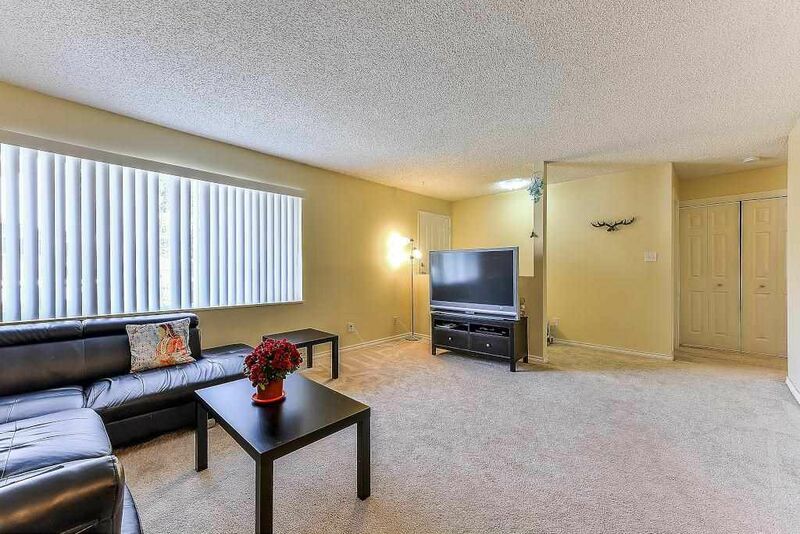 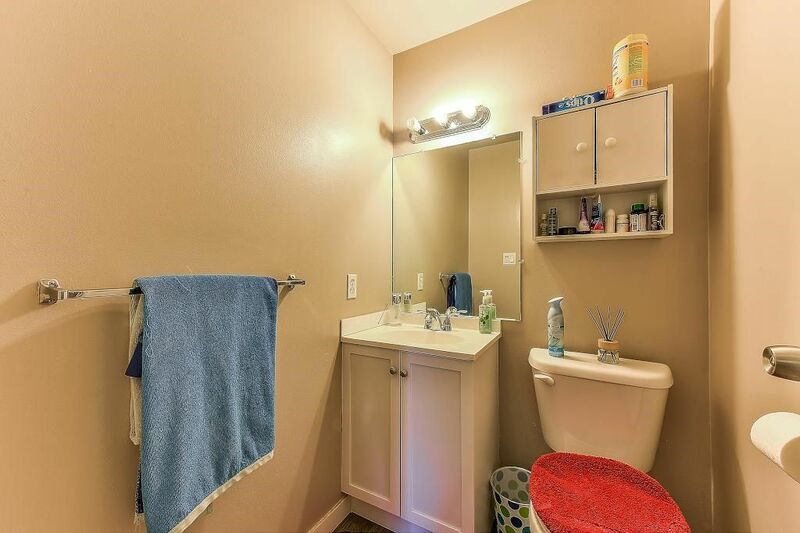 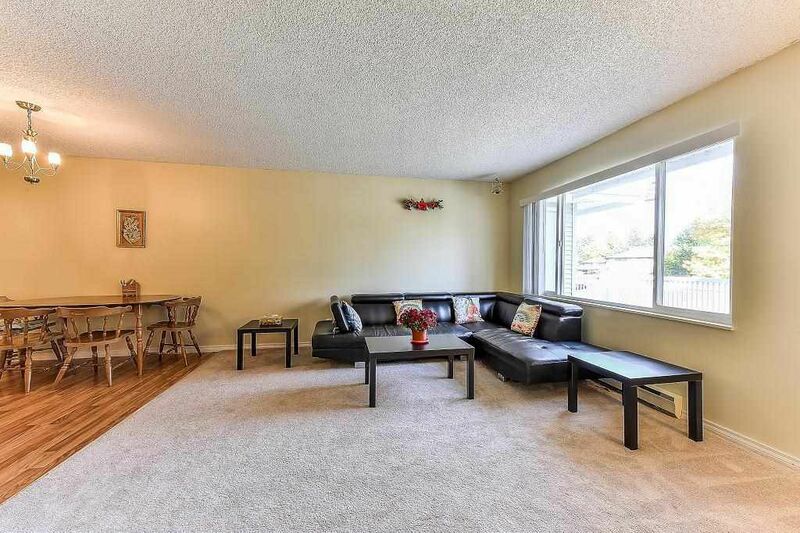 Spacious two bedroom, two bathroom 1038 square foot upper ranch style townhouse in Newton Park. 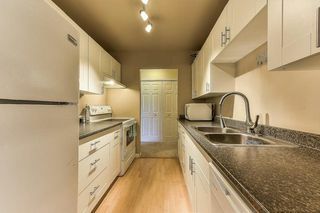 A Deluxe modern & attractive white kitchen was installed about 2 years ago including all cabinets, counter tops & kitchen appliances. All interior doors & bifolds throughout the townhome have been replaced with white heritage style doors giving this townhome a contemporary style. 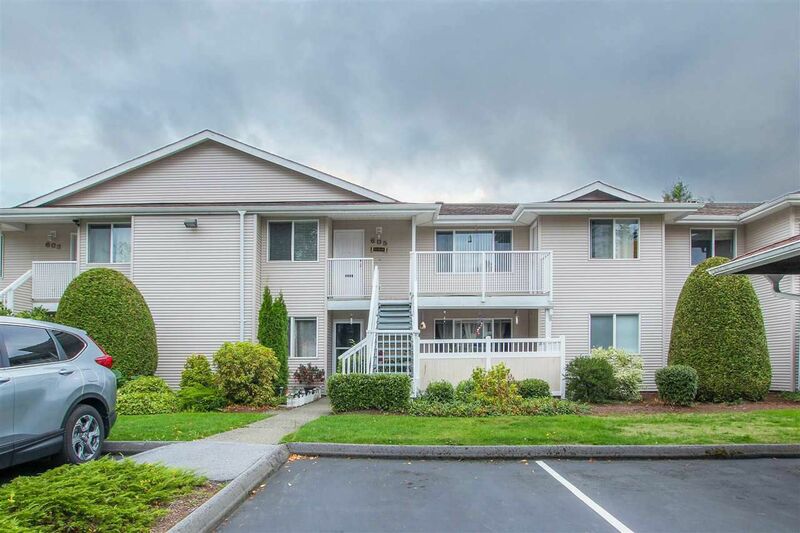 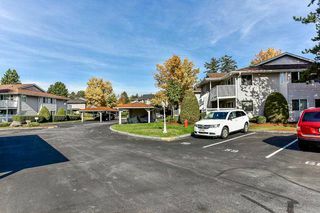 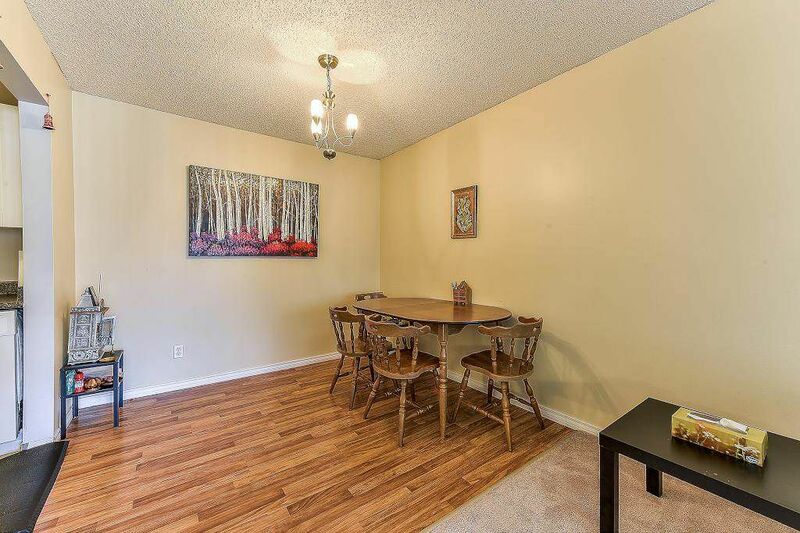 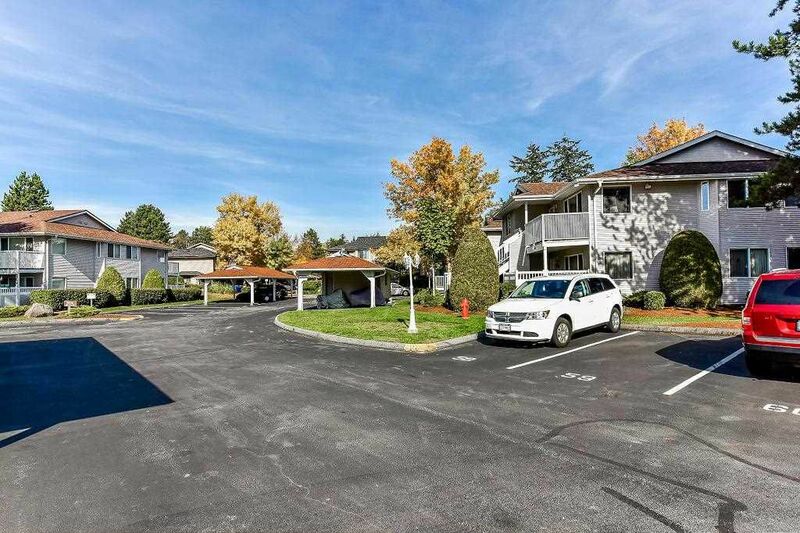 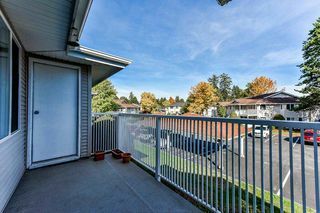 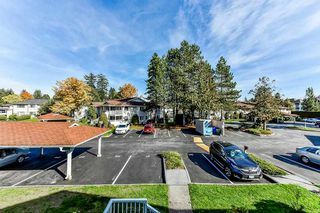 Located in a well maintained & updated development where all the siding was replaced with vinyl & new windows were installed (about 10 years ago) and there are newer roofs. This home is perfect for first time buyers (or those that are downsizing) & has very reasonable maintenance fees at $173.90 a month. 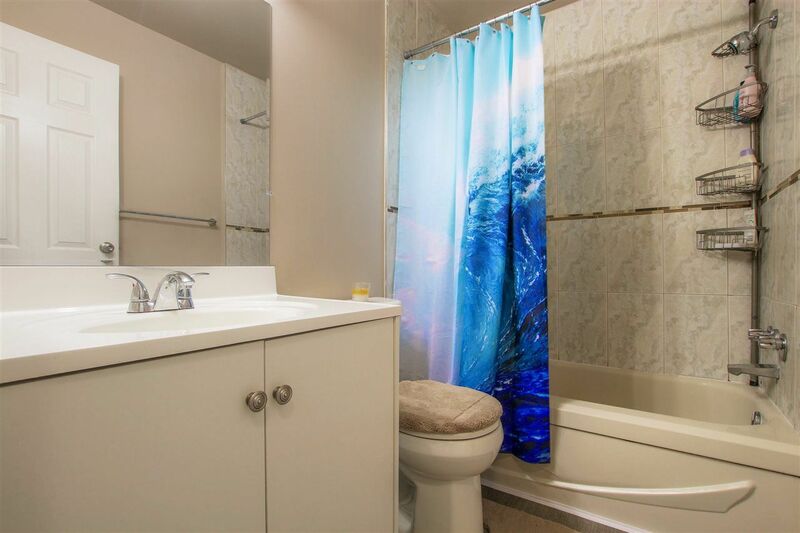 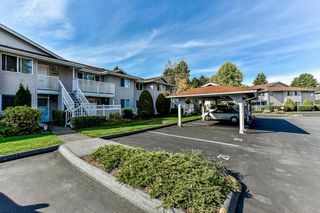 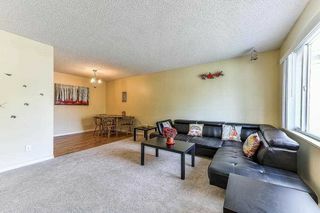 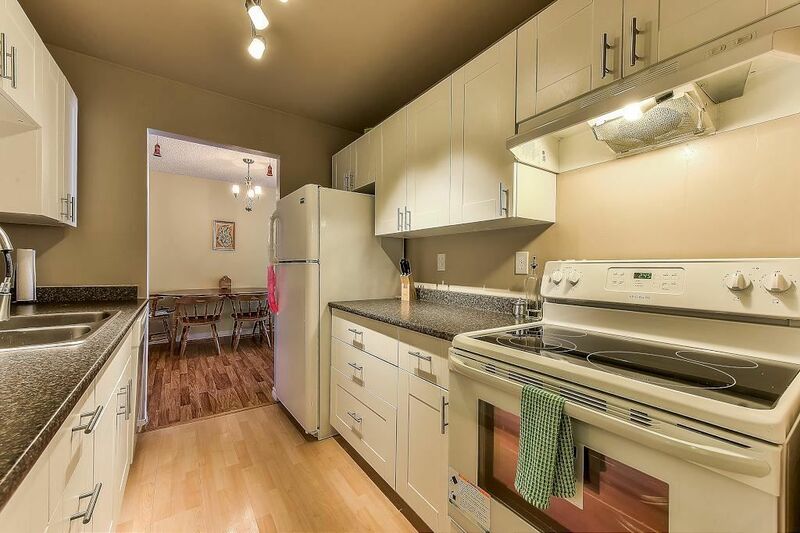 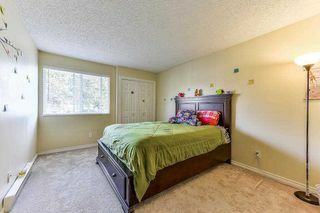 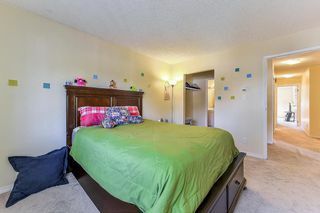 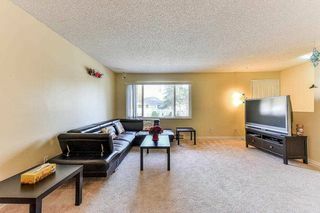 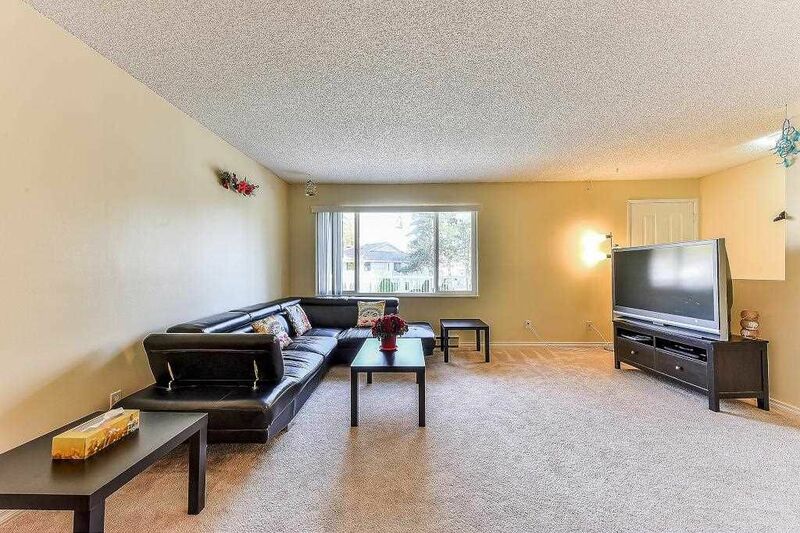 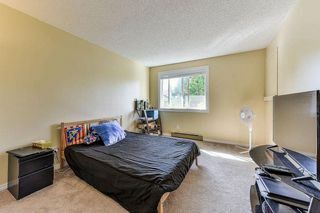 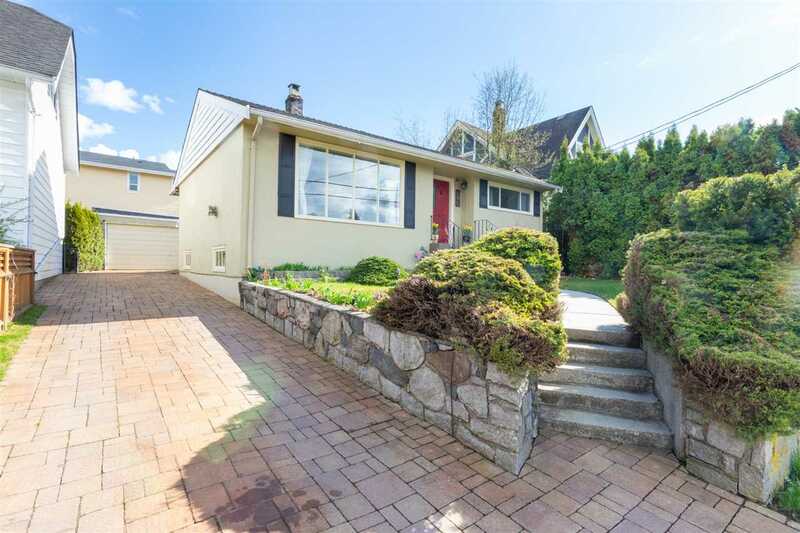 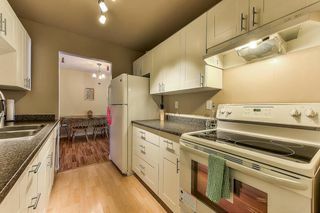 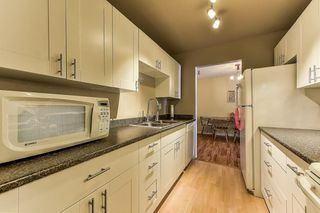 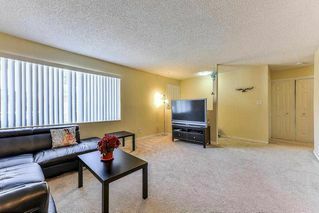 Located walking distance to transit, shopping, schools and other amenities. Good value here!